In this blog, we discuss the manual procedure to convert Windows Live EML files into PST. Then you see a tab named Window Live Mail Export. 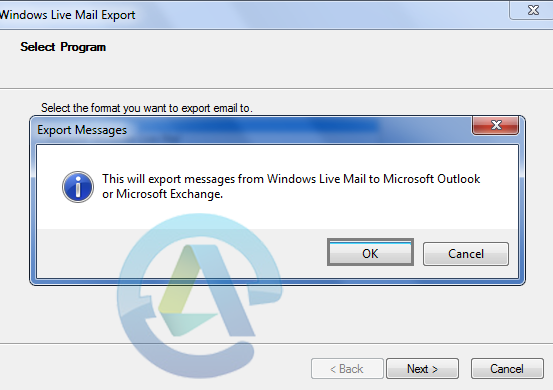 Now select the Microsoft Exchange as the format and click Next. After this, you will receive the message “This will export messages from Windows Live Mail to Microsoft Outlook or Microsoft Exchange”. You need to click OK for confirmation. Now you have two options to choose. Select either the Selected Folders or All Folders, you can select which you want to export. Once selected click OK.
After that export process will start, you need to wait until it completed. 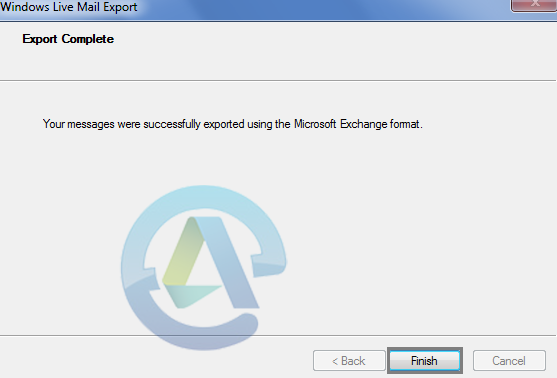 Once it completed, a dialogue box appears named Export Complete and Click Finish. 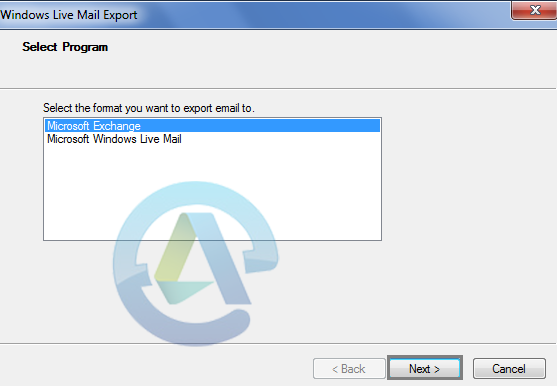 Now check the exported emails data in the Microsoft Outlook. 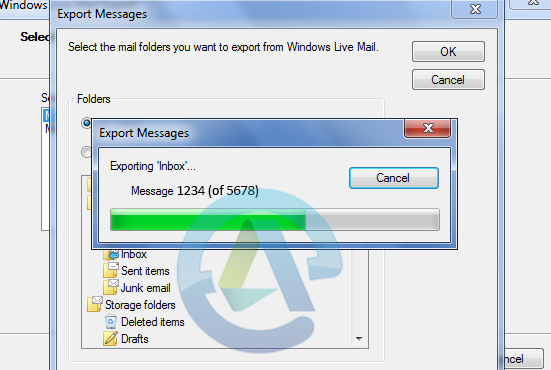 Hope you’ve successfully exported Windows Live Mail EML files to MS Outlook environment.